All we wanted was flying cars and machines that clean up after us, and all we’ve gotten is a nightmare of dystopian privacy-shattering technology set against a hellscape of irreversible climate change. Welcome to the future! Humanoid robots can run and do backflips, you can’t tell the difference between an android and a human on the phone, video evidence can no longer be trusted, cops can find you among millions using facial recognition or DNA, and soon your employers might be able to read your thoughts. Wheee, this is fun! Google Assistant will be able to make actual phone calls for you. 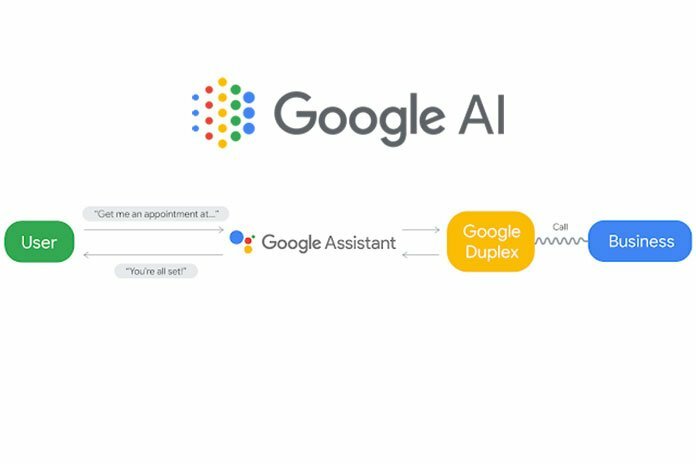 ‘Duplex’ is a highly unassuming name for a rather horrifying new piece of technology from Google. The experimental voice-based digital assistant service debuted at the company’s I/O conference last week, and at first, its roster of functions seemed ordinary enough. It can write emails automatically? Cool. It can make appointments for you? Great, who likes talking on the phone these days? But then the demonstration started. The assistant dialed up a hair salon and chatted with the receptionist in such a natural way, it’s almost impossible to tell it’s not human. The effect was so shocking and produced such an uproar on the internet, Google had to immediately release a statement that its AI voice would always identify itself to humans. Sure. If you say so. Hey, remember when we used to laugh about how all the weird faceless robots made by Boston Dynamics could barely remain in an upright position? Well, here’s an update. Some things have changed since the days of robots falling over all the time. 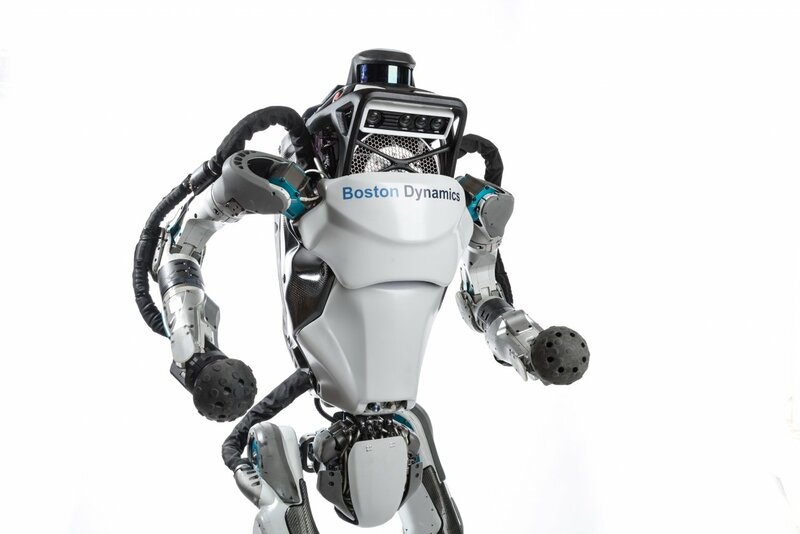 For example, “the world’s most dynamic humanoid” Atlas can now run, jump and do backflips, feats impressive (and terrifying) enough to put the likes of Elon Musk on edge. One of the uses envisioned for Atlas in the future is on the front lines of war. Considering the rapid militarization of police forces in the United States, it’s not that far of a jump to imagine a RoboCop scenario spinning out of that. Meanwhile, the company’s dog-like Spot Mini is now capable of taking itself on walks, and it’s set to go on sale to the public in 2019. Why? It’s kind of unclear. 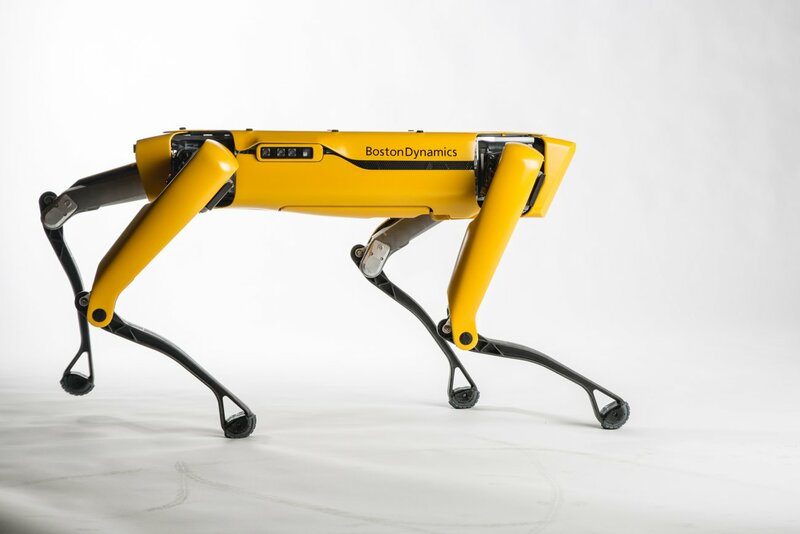 The company doesn’t offer very many practical reasons to own a robot dog, which is not particularly cuddly, but it’s not hard to see how it would be a great way to get people more comfortable with this kind of tech, and allow more of it into our homes and lives. 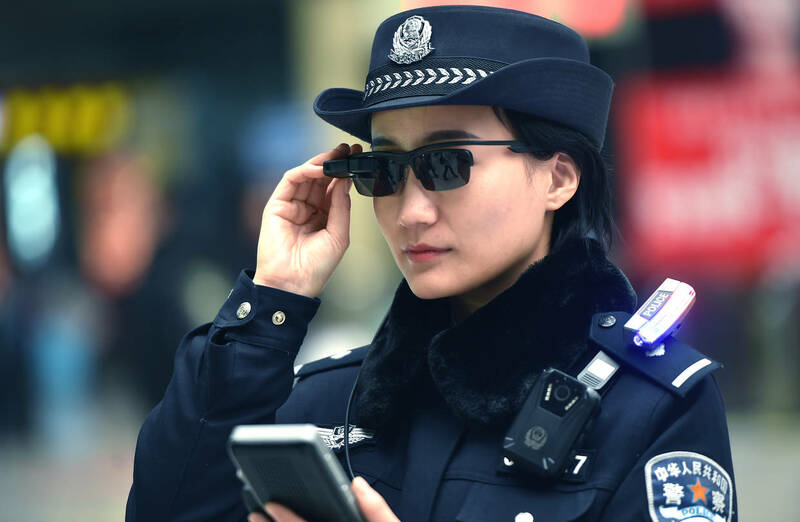 China’s police force is ahead of the game when it comes to propelling us all toward the dystopian future we fear. 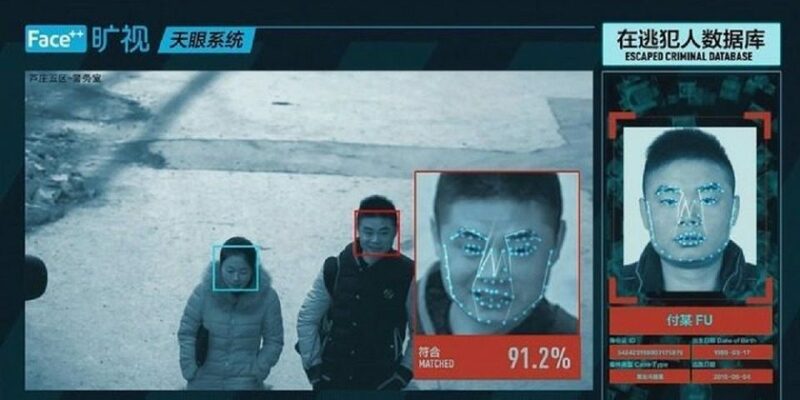 They’ve got some of the most advanced facial recognition surveillance in the world, with more than 170 million cameras installed around the country, and they use it for ‘crimes’ as minor as jaywalking. In a recent demonstration, a BBC reporter’s headshot was uploaded into the system to show just how quickly the cops could find him in a city of 4.3 million. It took seven minutes. Just a few weeks ago, a suspect wanted for ‘economic crimes’ was found by cameras at a concert surrounded by 60,000 people. But it’s not just the po-po that want to put this technology to use. Among lots of other insidious invasions, like embeddable implants, it’s being touted as a convenient way to avoid carrying paper or even phones. 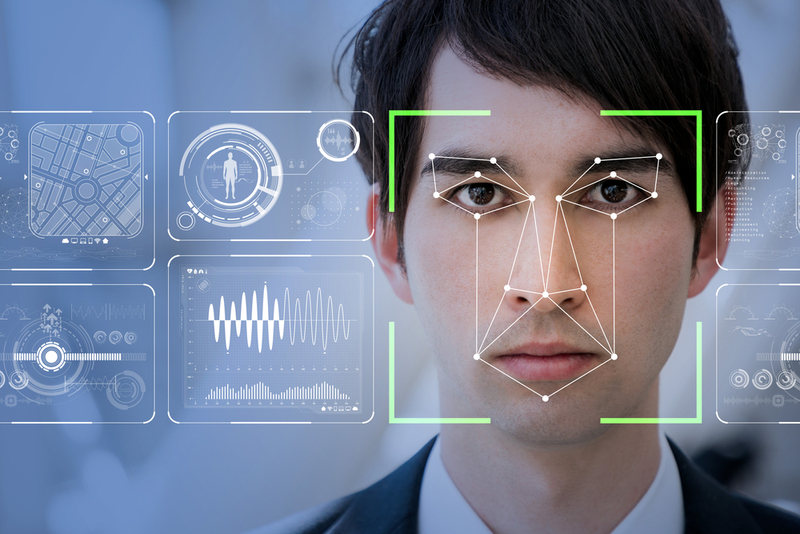 Ticketmaster is working with a facial recognition company called Blink Identity to associate facial data with tickets for seamless concert entry, drink purchases, VIP area entry and more. There’s definitely no way that can go wrong.